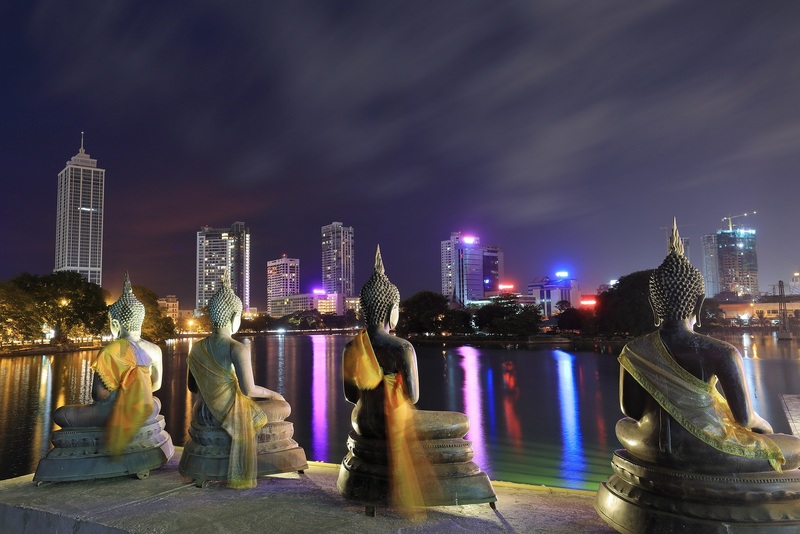 Sri Lanka is one of the leading romantic destinations in the whole world. The land of serendipity brings spiritual tranquility and a chance to rediscover oneself. The beauty of this tiny island is simply breath-taking. Known for its enchanting ancient ruins, endless soft-sanded beaches, imposing mountains, colourful festivals, tempting water sports, dense wild-life, diverse ethnical groups and off the top hospitality from the local residents, Sri Lanka is bound to make you come back again. Go Places Holidays brings all of this for you right under your fingertips so that you can discover the serene island for yourself. 500 ml *02 Mineral water Bottles – per person per day throughout the tour.